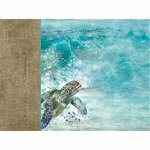 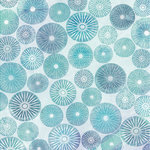 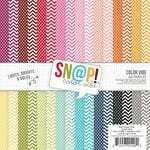 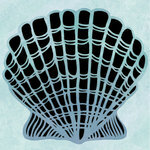 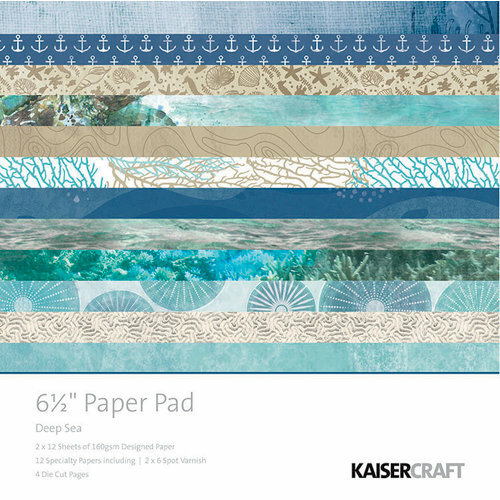 Set sail on your next craft with the 6.5" x 6.5" Paper Pad from the Deep Sea Collection by Kaisercraft. 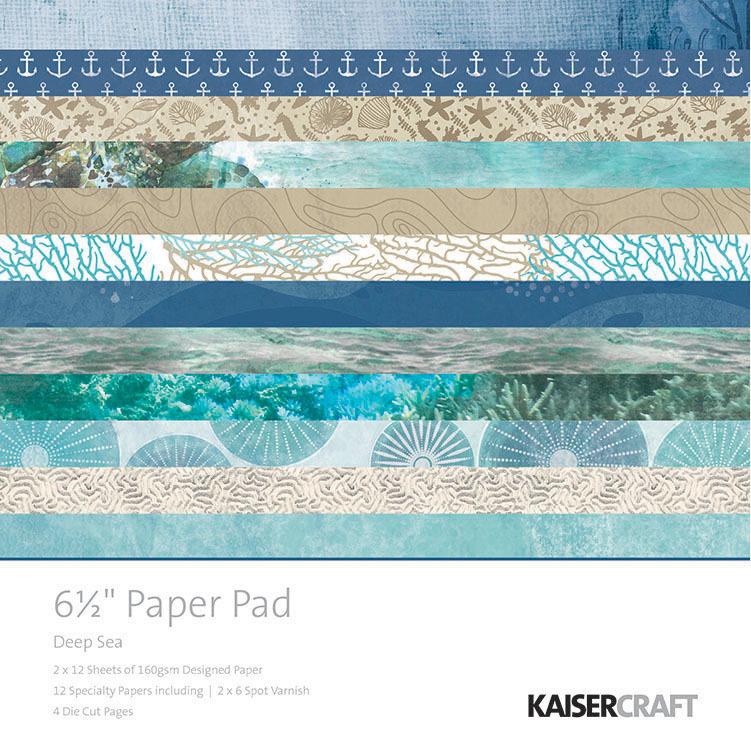 There are 2 sheets each of 12 designer papers, 12 specialty papers (2 each of 6 spot varnish designs) and 4 die cut pages included. 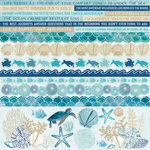 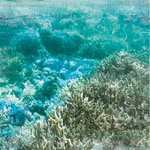 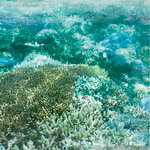 The papers have water, shells, anchors and other ocean patterns.